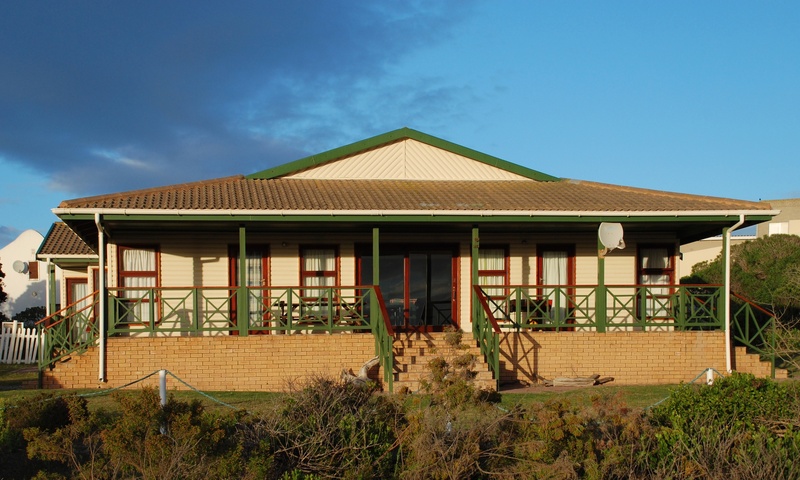 Gouritzmond is a very small coastal village situated 390 km from Cape Town and around 40 km from Mossel Bay. The village has been frozen in time, there are no major businesses, in fact there are just a couple of shops and a restaurant. De-stress – sit on the stoep and watch the ocean, the river and the wildlife. Take a walk along the beach, the river, the rocks or stroll through the village – you will soon fall in love with the place. Star gazing – sit out at night and look at the sky – amazing. Fishing – possibly one of the best places where you are still able to fish from the river, beach or rocks. Kite surfing, surfing and family games – the beach is wide and firm ideal for that family game of rugby or cricket. It is a paradise for children, no traffic, so take the bikes, skateboards etc. When our kids were small they would be off playing in the dunes and we could only get them back to the house by blowing a sports whistle at mealtimes.